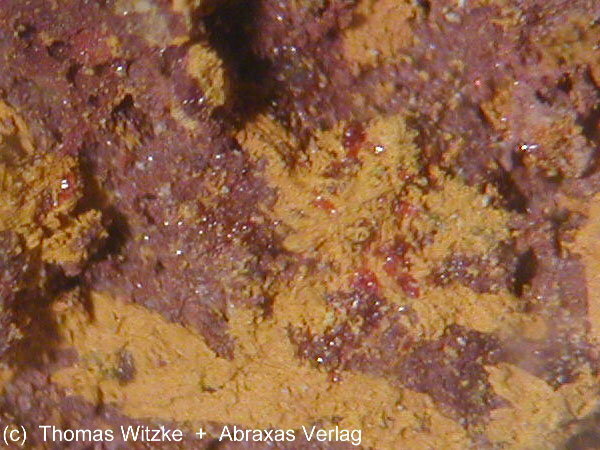 Tolbachite: Mineral information, data and localities. Named after its discovery locality, Large Fissure Tolbachik eruption near Tolbachik volcano, Kamchatka, Russia. 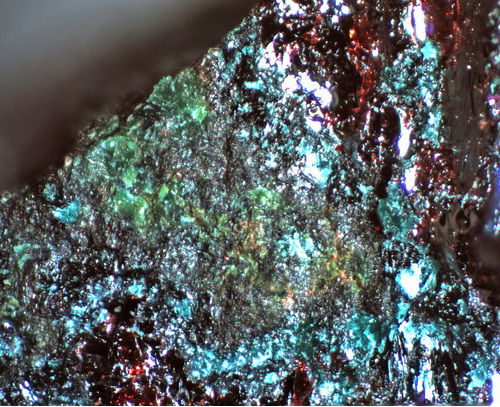 Cuprite 2 photos of Tolbachite associated with Cuprite on mindat.org. Doklady Akademii Nauk SSSR (1983), 270, 415-417. American Mineralogist (1984): 69: 408. 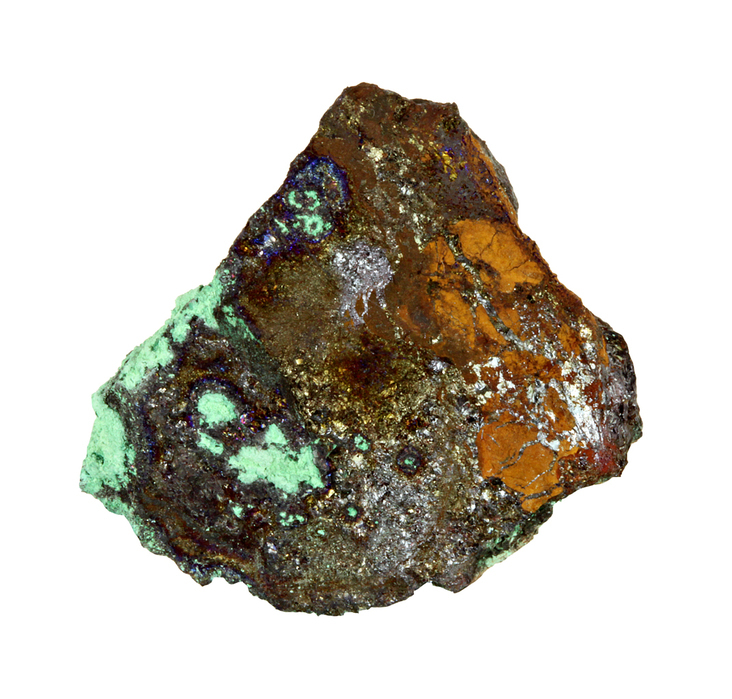 American Mineralogist (1993): 78: 187-189. 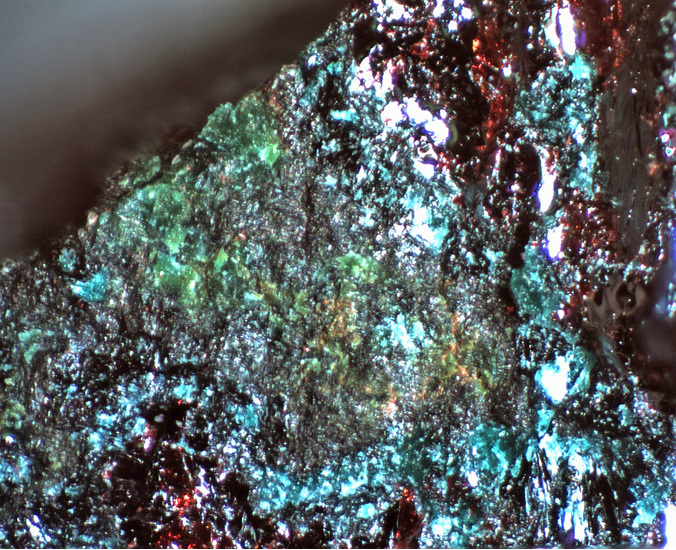 The following Tolbachite specimens are currently listed for sale on minfind.com.